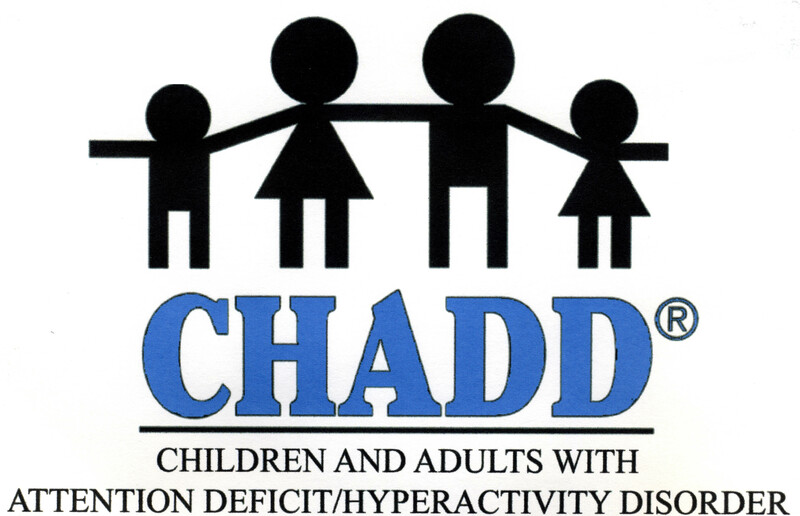 Support and information for families and individuals living with ADHD. Please join us at our informative presentations. Tuesday, April 23rd: Hilarie Cash, Ph.D., "Understanding Screen Time"
Events are now held at the Boys and Girls Club of Bellevue. For directions see MEETINGS page.